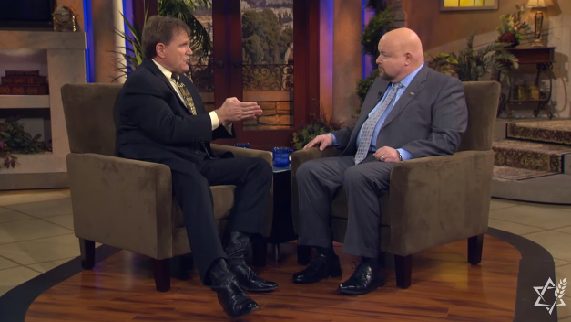 How should the church, and individual Christians, live in "such a time as this?" When The Lion Roars keeps you on the edge of your seat, while supplying amazing wisdom and understanding to help prepare the Bride of Messiah Yeshua for our times. Anointed! Riveting. "When the Lion Roars" is a book that belongs on every believer's bedside table, to be read, referenced and pondered over and over again. 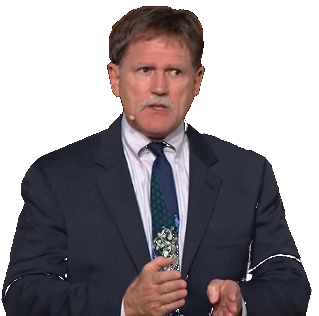 Pastor and prognosticator Carl Gallups has given America a great gift -- an easy-to-read and fast-moving explanation of where we are as a country and as a world, and how we can respond on an individual basis to the evils that swirl. Wow! If you ever had doubts whether we are in the last days or not Carl Gallups' new book will leave you with no questions! The stage has been set and Act One has already begun! 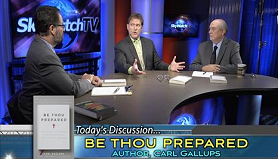 Not only is Carl Gallups a prophetic voice with a crucial message in these last days, the Lord has blessed him with biblical and spiritual insight to understand today's most complex issues facing Christians. For those of you still sitting on the fence, I urge you to dive deep into "When the Lion Roars." A more compelling argument that Christ's return is imminent, a more illuminated road map for deciphering God's prophetic sign posts, I have not found. 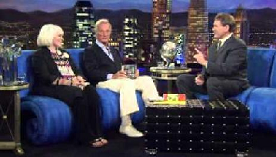 - Richard Syrett, host of The Conspiracy Show and guest host of Coast To Coast AM. From the return of Israel to the newest technologies of transhumanism - Carl Gallups gets it. When The Lion Roars, delivers its message convincingly and with authority. Believe me, your life will be richer from having explored the pages of this book. Riveting! This is another must-read book by a courageous and principled Christian who never flinches from stating the truth as he sees it. - Dr. Grace Vuoto, nationally-syndicated radio host on the Salem Media Group and Editor of Politics and Culture at World Tribune. While reading "When the Lion Roars" by Carl Gallups, you can hear the closeness of the roar! The Lion's roar echoes through your being as you realize now is the time and we are the generation that will see the coming of the Messiah! With every turn of the page you will become increasingly convinced that we are living in the most profoundly prophetic days since Jesus Christ first walked the earth in the flesh. Captivating! Relevant! Essential! When The Lion Roars is a must read! 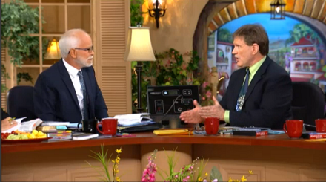 Carl puts modern events into the lens of biblical prophecy in a way that will have you thinking." - Mike LeMay, Host - Stand Up For The Truth, Q90 FM Green Bay, WI. This book is as gripping as the title suggests and is impossible to put down once you open its pages. It's enough to keep you glued to the daily news and the prophetic Word of God from this day forward! 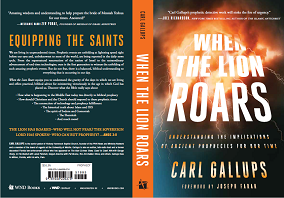 Carl Gallups has entered the Bible prophecy community like a comet, reeling off one bestselling book after another. Carl is a prolific thinker and author. He cranks out thought-provoking titles like Stephen King produces horror novels. Pastor Gallups has done it again. 'When the Lion Roars' is for serious Christians who know the lateness of the hour and who want to understand clearly how geopolitical events relate to end times Biblical eschatology. A must read. - Gregg Jackson, bestselling author, journalist, former talk radio host on KDAR and WRKO, and media personality. Check out these other books to which Carl Gallups has contributed! WND Books - Publishing the highest percentage of NYT best sellers than any other publisher in the world. 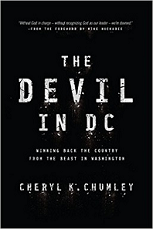 Carl contributed material, an endorsement, and is quoted several times in this book by award winning journalist and bestselling author Cheryl Chumley. Carl contributed an entire chapter to this book along with other well known authors. 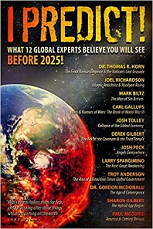 The book is published by Dr. Tom Horn, CEO of SkyWatchTV and a bestselling author and movie producer. 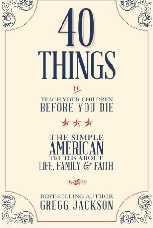 Carl contributed consulting, an endorsement, and information for several chapters for this book written by national best selling author of Conservative Comebacks to Liberal Lies. Gregg is also a former radio talk show host with WRKO (Boston) and KDAR (Los Angeles) and has written articles for numerous nationally known publications. What if we were living in the most prophetic days since the first coming of Jesus Christ? What if biblical prophecies were now coming together with pinpoint accuracy - like a flood? What if you were shown the indisputable proof? Top .035% Best Seller of ALL books on AMAZON!